CHRIS CRUMP* Of 460 Realty Inc.
New in 2017, occupied since Jan 2018. Ocean view from main floor, attached garage. Gas fireplace. MATT SCHEIBEL* Of 460 Realty Inc.
JOHN MILLER Of Courtenay Comox Realty Ltd.
No strata fees. 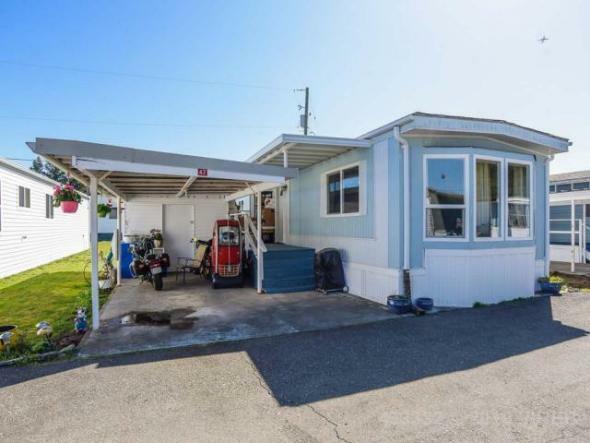 One level 3 bedroom half duplex rancher style. Well appointed features include gas fireplace, laminate flooring, updated gas hot water tank, brand new privacy fence and southern facing backyard. Beautiful one year old laminate flooring. Walk to parks, shopping and amenities. Value priced.